We have a range of detailed maps for Wiltshire towns and we also cover the whole county at the Inch to the Mile scale. Here are the details. 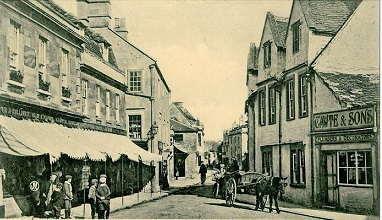 Wiltshire County Council was formed in 1889. With reorganisation in 1974 it became a two-tier county with 5 districts: Kennet, North Wiltshire, Salisbury, Thamesdown, and West Wiltshire. In 1997 Thamesdown became a unitary authority and was renamed Swindon. In 2009 the other 4 districts were abolished and Wiltshire also became a unitary authority. 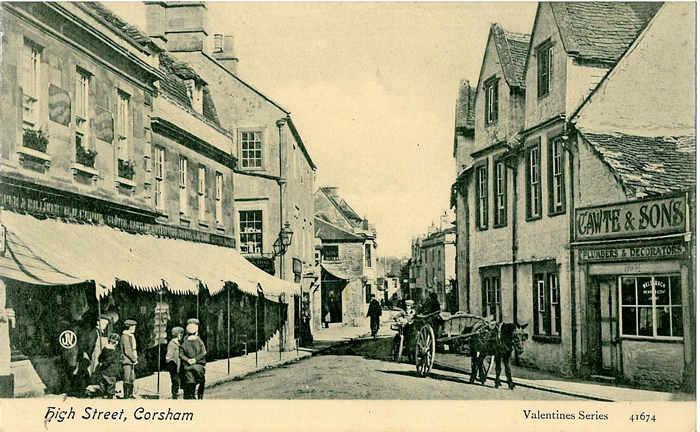 See This Page for a summary of Wiltshire's local government history. Sheet 48.15 Tidworth see Hampshire series. Here is an index map for the Salisbury maps. For maps of Swindon go to our Swindon page. 252 Swindon & Highworth 1893 - - published 2008; intro by Barrie Trinder. Includes a map of Highworth. 314 Cranborne Chase 1894 - published 2010; intro by Tony Painter. Includes a map of Berwick St John.